Voting is now open for the 2017 Virgin Australia Supercars Championship Fan Awards. Supercars fans can have their say to crown the Most Popular Driver, Best Presented Team and Best Event. All three accolades will be presented at the end-of-season Gala, being held after the inaugural Coates Hire Newcastle 500. 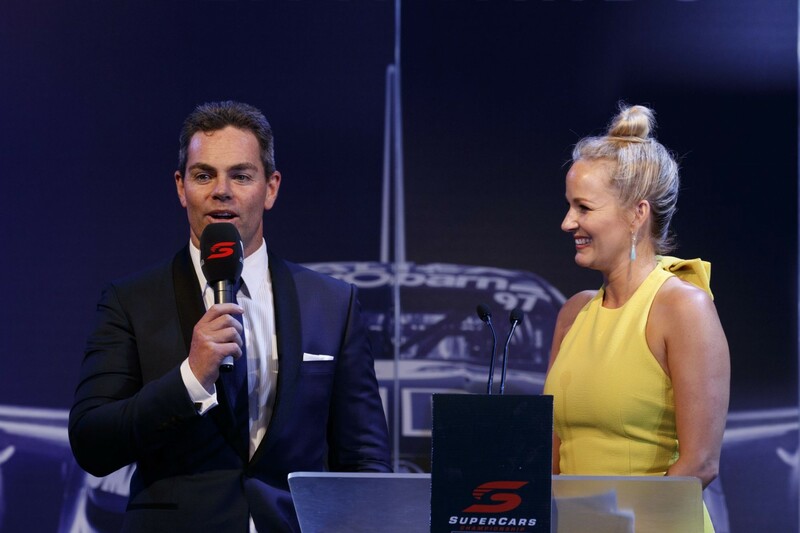 TeamVortex driver Craig Lowndes has monopolised the Most Popular Driver category since it - and online voting for the three awards - was introduced in 2013. Red Bull Racing Australia and the Supercheap Auto Bathurst 1000 are the defending winners of the Best Presented Team and Best Event categories. In a run that pre-dates fan voting and its partnership with Red Bull, Triple Eight has been crowned the Best Presented Team in seven of the last nine seasons. Bathurst, meanwhile, has emerged on top in four of the last five years for the Best Event category. Voting closes at 6pm on Saturday November 25, after the maiden race in Newcastle.